We’re only as good as the products we represent. So we strive to work with the best. We’re proud to represent many of the top manufacturers in the building trade – several are featured below. We don’t bring on new products unless they come from a trusted partner who has proven it performs well, per specification. If our product isn’t a good solution for you, we’ll tell you up front. And help you find a better option if possible. If you have questions or need an estimate, please call or email us. ‘Hot Rubber’; monolithic roofing and waterproofing membranes. Hydrotech pioneered the Garden Roof® concept as well as the Ultimate Assembly® providing quality assurance in design. System warranties including overburden removal and replacement. 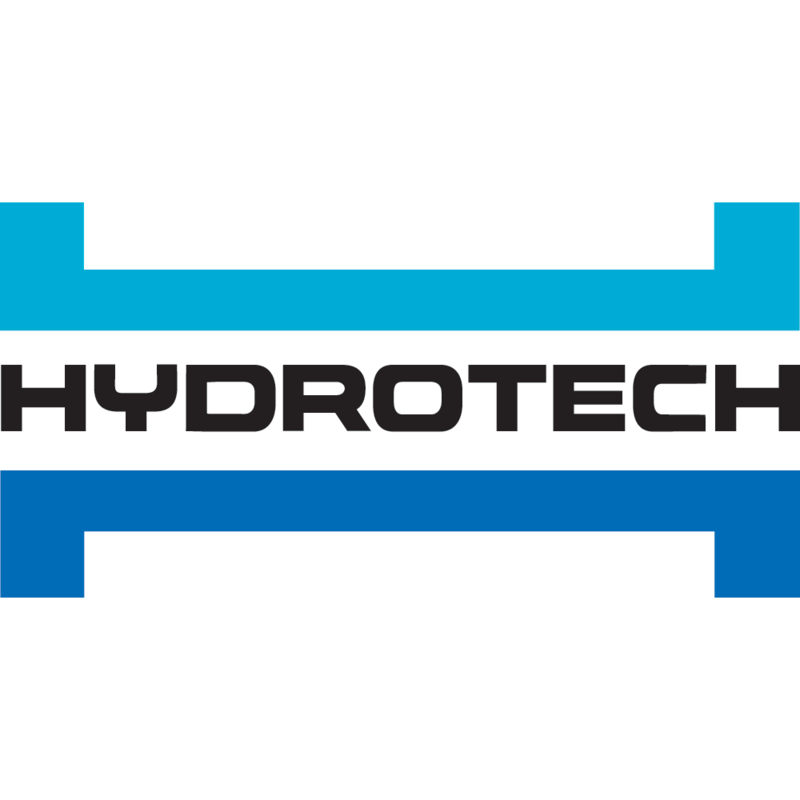 The only membrane manufacturer with a full time soils engineer and landscape architect on staff, Hydrotech can help with every design. Benjamin Obdyke building wraps, commercial wraps, flashing tapes and roof/wall vent systems enhance the building system to maximize the performance, durability, and value of a building’s most critical elements — its outer structure. In short, when you “build better” with Benjamin Obdyke, you build to last. Versatile DensDeck® Roof Boards are utilized in a wide variety of roofing systems for new and re-roofing applications as cover boards and thermal barriers. Featuring a combination of fire resistance, strength and dimensional stability, DensDeck roof boards enhance the performance of all roofing assemblies and are widely respected by leading roofing system manufacturers and consultants. Georgia-Pacific pioneered a chemistry and manufacturing process that created a disruptive innovation. AquaKor™ Technology integrates the WRB-AB within DensElement® Barrier System. Patented DensElement® Barrier System is finished easily by properly sealing joints, fasteners, openings, and transitions with PROSOCO R-Guard® FastFlash®. The foundation of FiberTite is 60 years of high-performance fabric technology. FiberTite's 4-Layer technology synthesizes nearly twice as much fiber as competitors, and features a unique adhesive coat and a proprietary DuPont™ Elvaloy® KEE based formula. It combines to make FiberTite a tougher, lighter, more flexible and durable roofing membrane. First installed on rooftops in 1979, no FiberTite roof has ever suffered a membrane failure. That's why we've never had to change our formulation. ICP Adhesives & Sealants, a division of Innovative Chemical Products (the ICP Group), manufactures low-pressure one- and two-component polyurethane foam sealants and adhesives in pressurized, disposable, and refillable packaging that professional roofers, architects, and consultants rely on. International Leak Detection: a leak detection system using Electronic Field Vector Mapping to locate breaches in waterproofing membranes. ILD®’s expertise is the outcome of a global presence and exposure to more roofs and membranes – 250 million sq. ft… and counting – than any other firm in the business. ISE Logik Industries is a specialty chemicals company that manufacturers and distributes the best in class concrete moisture vapor reduction admixture (MVRA) directly to the ready mix industry. Our focus is on changing how project teams address concrete moisture in new concrete placement. ISE Logik Industries MVRA 900 admixture permits architects and engineers to address concrete moisture in the design phase at a fraction of the cost in time and money it would take after the placement of concrete. Mataverde decking and siding is the best source for the finest selection of premium hardwood materials. They search the world for the highest quality building materials because, like you, they demand quality, beauty and durability when it comes to decking and siding materials. Whether you are building a backyard deck, porch, dock or a boardwalk, choose from the best decking material options to best meet your project needs. Metl-Span is a recognized leader in the advancement of insulated metal panel technology, serving the Architectural, Commercial, Industrial and Cold Storage industries with energy efficient and cost effective insulated metal wall and roof panels. For the past forty years, we have not only helped shape our industry; we have set the standard for product design innovations and technology improvements. Rooftop Anchor, Inc. engineers, manufactures and installs suspended access and rooftop access fall protection systems for commercial, residential, industrial, military bases, sports venues, aircraft maintenance and mining applications. Rooftop Anchor does not "sell" fall protection products. We are a full service partner that designs, manufactures, installs, and certifies a fall protection system that will make your work environment code compliant. SBS modified bitumen roof membranes; Reflective/emissive finish plies, low energy production, long life-span systems. SBS modified Plaza Deck Membrane: GREEN ROOFS. Lightweight Insulating Concrete for new construction and re-roofing. PMMA traffic and vehicular waterproofing membranes. Trenwyth architectural masonry blocks provide ultimate design flexibility with a wide range of colors, shapes, sizes and finishes. Trenwyth Industries’ reputation for excellence in quality and innovation are unmatched and Trenwyth architectural concrete masonry units (CMUs) are mold and moisture resistant and virtually maintenance free. Trespa International BV is a world leader in the development, production and delivery of high-performance, high-quality panels for exterior cladding, decorative facades and interior surfaces. Trespa developed in-house the next generation of its Electron Beam Curing (EBC) technology, which give Trespa® Meteon® and Trespa Pura NFC® its exceptional weather resistance and colour stability. Westile roof pavers are designed to provide years of protection in all climates, coupled with a wide selection of colors and finishes to enhance any architectural style. Westile also offers a line of flat roof interlocking Ballast Paver™ systems to improve the performance of commercial roofs.